Welcome to TRi-City Self Storage New Website! Off Riverside Freeway, Tri City Storage has the storage units to benefit young families, local business owners, California Baptist students, and more in Riverside, CA. If you’re moving into your first home, take advantage of nearby storage to help with the process. If you’re expanding your business, we have plenty of space for equipment and inventory. If you’re a student wanting to store dorm room items over break, we’re also your prime place. From a walk-in closet to an entire floor of a home, the space you need is a short distance away at Tri City Storage in Riverside, CA. Stow away seasonal clothing, or temporarily hold everything you own during a move – no matter your storage need, we have the right amount of square footage for you. With first floor and drive-up accessible units, you don’t have to wear yourself out with excessive heavy lifting. We also offer a free move-in truck to help you with the transition. Paying rent is as easy as ever; simply go online and pay anytime, anywhere. If you ever need on-site assistance, our staff is happy to help. We have security features, too, as our facility is well-lit and fully fenced. For added assurance, we have surveillance video recording and 24-hour security monitoring. If that’s not enough, we also offer tenant insurance in the case of earthquakes and other disasters. Find the storage you need at Tri City Storage in Riverside, CA today – contact us to rent your unit. I need a storage unit on a Saturday and to my surprise many werenâ€™t open. I was using google maps to find somewhere open. Not only was it open but they had a special. With the unit we got the use of a uhaul. Staff was friendly and extremely helpful. The added bonus was the pay online feature. Itâ€™s surprising how many place donâ€™t offer that in this day and age. So that was really really nice. I would highly recommend tri city storage. Friendly staff, clean facility. Never busy. I have rented from them for over a year now without any issues. Prices were cheapest near by for the size we got. Clean and very respectful. They were understanding and even had a truck we could use. The service was on point, I recommend Try city storage to everyone. Kimberly is a jewel. Efficient & cheerful. Made an otherwise stressful situation so much easier. Even helped direct & maneuver the moving truck! The facility is clean and safe. Great experience. Had a great experience with Kimberly today she was so awesome ! We decided to rent with this storage facility because itâ€™s close to our house. Facilityâ€™s are clean and nice . We got their last minute and the manager was really nice. She took her time with us and was very patient while she showed us some units. Gave us a good price with some flexibility if we desided to change our mind on another unit. She made our day cause i really needed to get a space to store something ASAP. Kimberly was absolutely wonderful. Even with the holiday she opened just for us. She worked with us so we get the unit. Definitely would recommend this place. 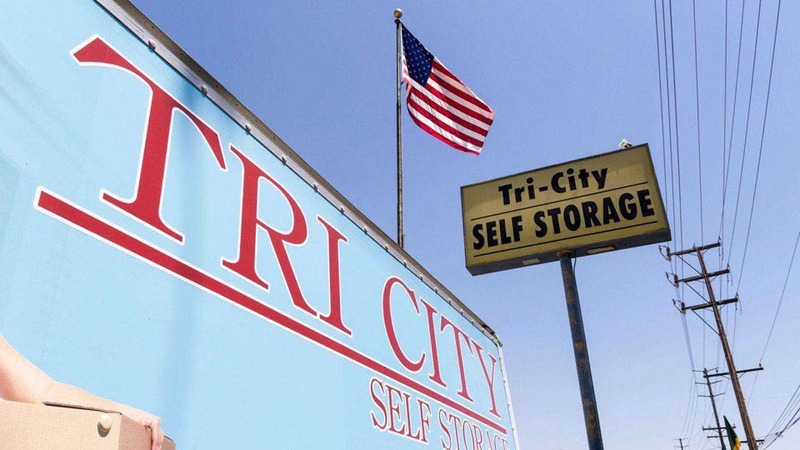 I had a great experience at Tri City Storage. Kitty was very helpful and professional. All my questions were answered, up front and honest while explaining the dos and don\'t of the storage facility. Extremely friendly and helpful staff. Kimberly and Kitty are always willing to help and made my move-ins easier. Grounds and storage are kept clean and prices are fair. Also close to freeway. Kitty !!!! She\'s an amazing sweet lady. Helped me out with all my questions. Had a nice ride in the golf cart lol. Great conversation. Over all great person. Thanks Kitty . meeeeow . I am a repeat customer and I LOVE this place!!! They always go the extra mile to make my experience awesome!! Anything you need they can provide. Including a free moving truck. It\'s quiet and clean. They have reasonable rates but no real specials going right now since they are nearly full. 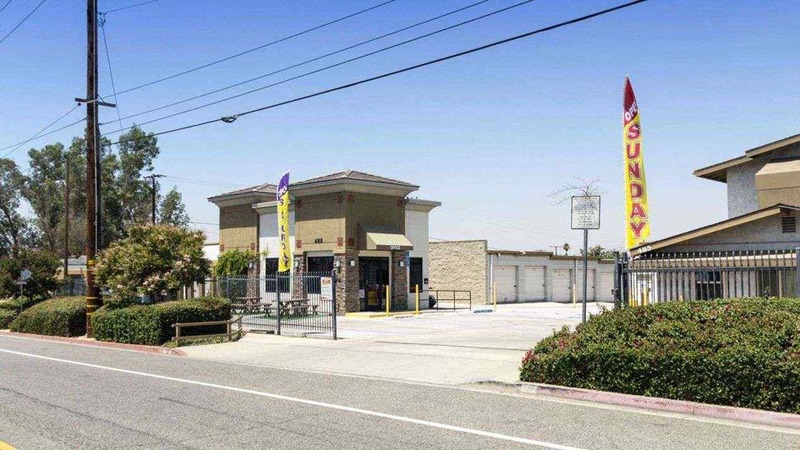 It is convenient from the 215 freeway in Riverside near the Columbia exit. Good people and safe to do business with.